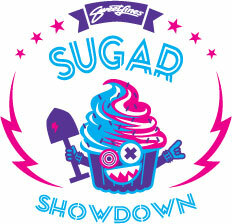 Five full days of fun awaits you at Sweetlines Dirt Shredders camp! 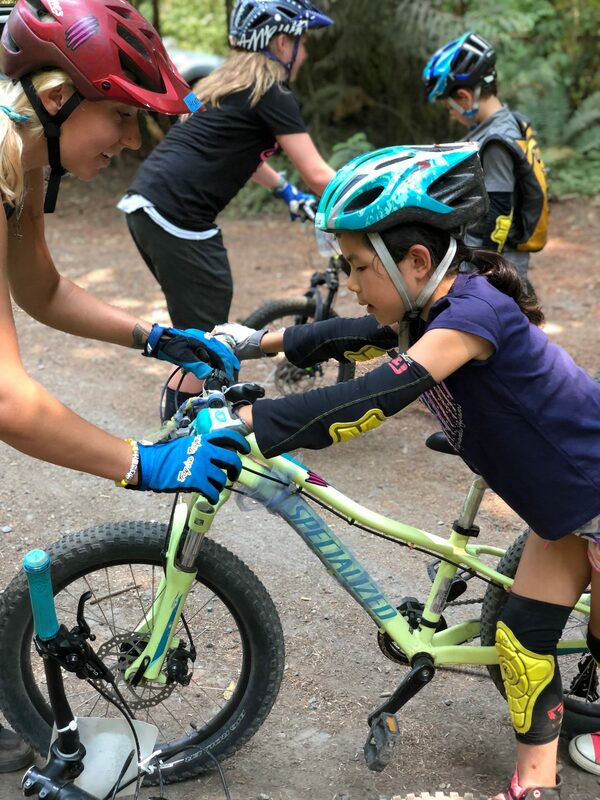 At Duthie Hill professional coaches will lead groups on trail rides and teach beginner to advanced riding skills. 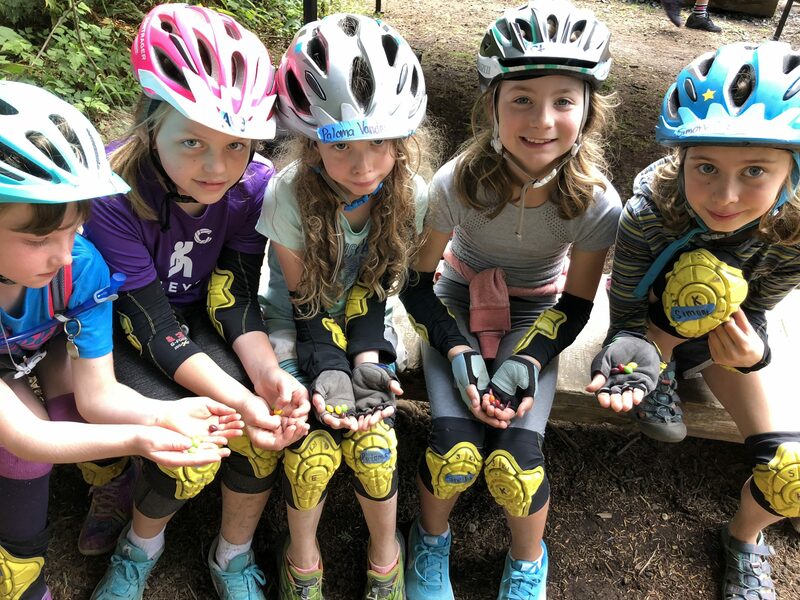 The focus of the camp will be on mountain bikes, but options like group games, crafts, bike art, and free time to play in the woods will be available. 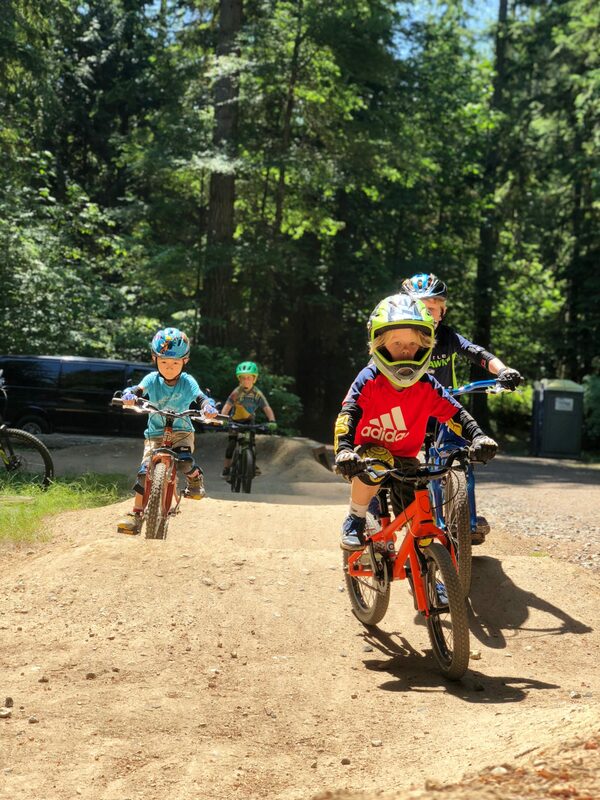 Shredders will have plenty of opportunity to become a better rider, learn about bikes and the outdoors, make friends, and grow as individuals. Kids will be placed into 3-4 groups based on ability level. 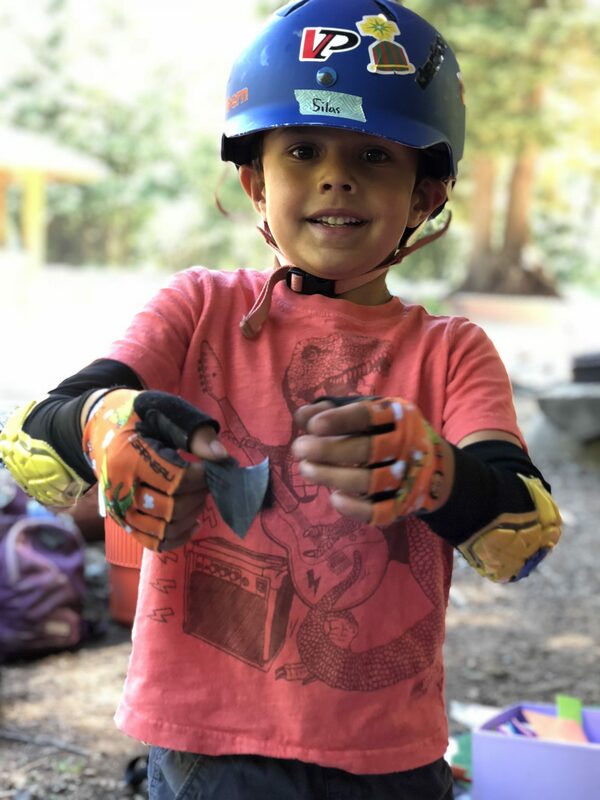 Shred Level 5: Advanced – very confident rider and jumper / trails: boot camp, Deuces Wild, Jubilane, plus Voodoo Child, maybe jumping Luna Lines, plus starting or completing Gravy Train and possibly starting Flying Squirrel. *Dirt shredders must be able to ride on two wheels confidently! Brand new bike riders should not be mountain biking yet. Brand new mountain bikers are welcome!